All mine broke in half and they bend quite easily but bending then back only weakens where its wielded together, but I enjoyed them till they broke. I bought a few more sets on the BOGO sale because I enjoy throwing these darts , but most of them have bent and so far two have broken, and this is with a dart board. 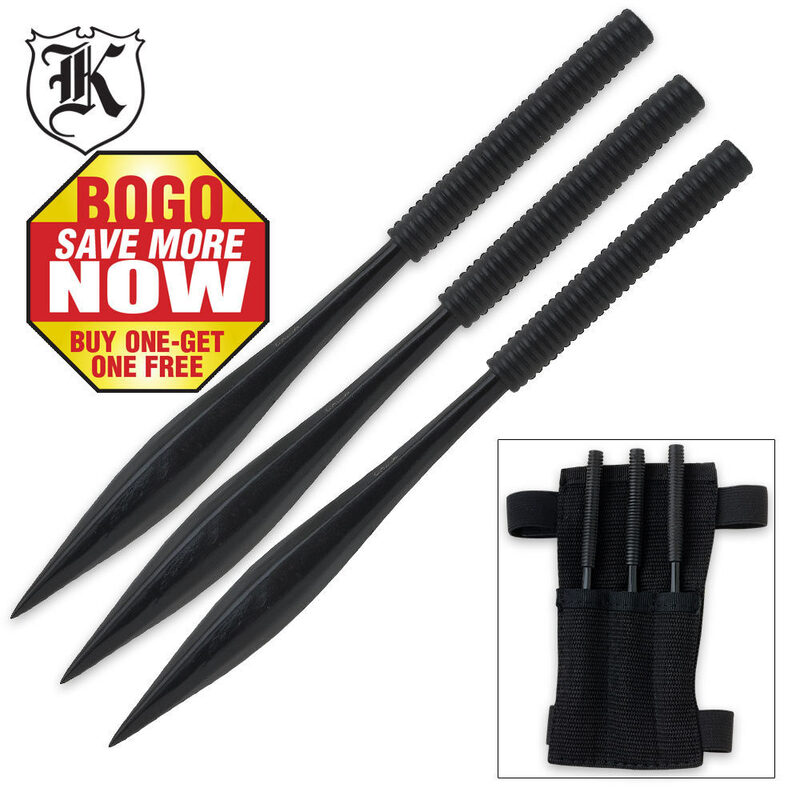 So I give a 5 star for the fun of tossing these heavy pointed darts and a 1 star for the quality. Hmmm, 2nd day and one of the darts has broken in half bouncing off my dartboard onto the rug, I still love how these feel, I hope the others are more durable. 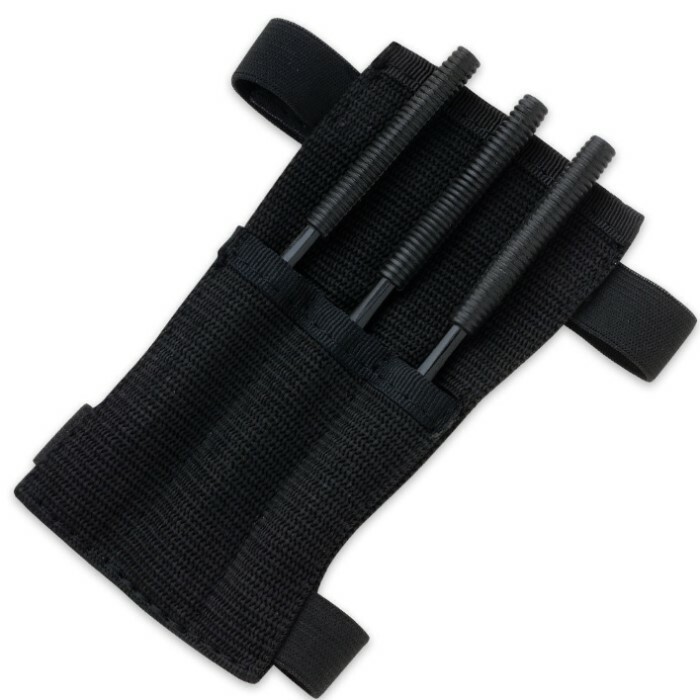 These spike darts are heavy, about 1.9 oz each, durable, sharp and hit the target every time, whether I throw spin or no spin, these are great!